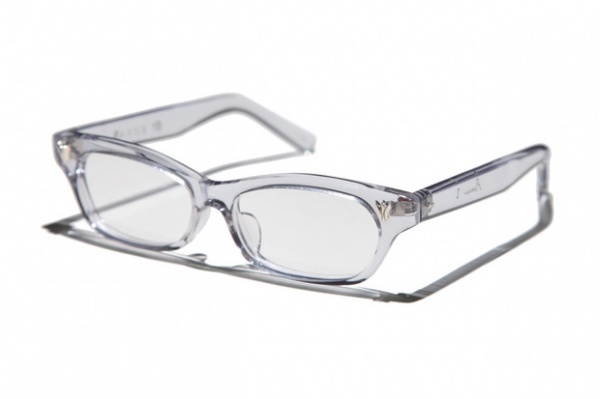 Hong Kong’s Visual Culture has teamed up with Japanese eyewear brand Tai Hachiro to create this collaborative optical frame. Featuring an acetate construction, this clear frame makes a statement through it’s carefully considered, flowing lines which almost border on the feminine. This entry was posted in Eyeglasses and tagged Hong Kong, Japan, Tai Hachiro, Visual Culture. Bookmark the permalink. Unparalleled accuracy, unequivocal clarity, and unednliabe importance!